If you tired to freeze and want to solve the problem of cold floors, the employees of LLC “Systems of Electrical Protection” .will help you to decide on order, calculate the necessary materials, provide high-quality installation services and leave a good impression. History of the floor heating. Archeological digs and ancient writings show us that even in Ancient Rome Were undertaken to create a system of floor heating . At the beginning of this path, floor heating were available only to the privileged group of society, but later they were used in public places, such as baths. This floor heating system cannot be compared with modern warm floors, but for that time it was a significant progress. For example, in the Roman baths, this system looked like a special Stoves and underground channels. Also, the floor heating system was used in South. Korea, and it was called ondol (warm cavities) and they really looked in the form of horizontal smoke chambers of hot air, laid under the floor, which allowed to keep the heat. Traditionally, middle class houses and now use such a heating system, when as modern switched to an improved system. And it should be noted that virtually all houses in South Korea are equipped with a floor heating system. 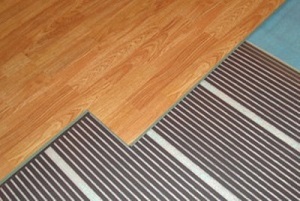 A modern heating floor system. In contrast to radiator heating, the advantage of electric floors is that they evenly spread the temperature along the height and perimeter of the room. Liquid electric floor heating. 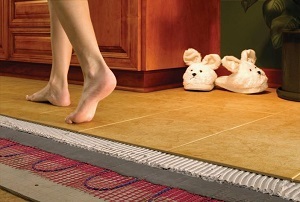 The latest development in the market of heating floors. They look like water pipes with a heating cable inside. They are mounted directly in the screed. Excluding the natural coating, they are used for almost all floor coverings: tiles, laminate, linoleum, pvc-tiles. This type of floor heating is the most reliable (because it does not burn out because it is protected by an antifreeze liquid), and in comparison with the cable floor, they are characterized by minimal energy consumption. Electrical cable floors are produced in the form of heating sections, mats and cable reed. Difference between types is in the way of installation. Electricity is supplied through the thermostat connected to the heating cable. Heating sections are recommended to be installed in a cement-sand screed, and mats – in a layer of glue for tiles on the screed. In heating sections and heating mats are used a single cable or double cable. Electric foil warm floor is used not so long ago, but has managed to recommend itself from the best position. The heating element here is a special foil. Here are used two types of foil floor: carbon – a quick and easy installation (using both basic and additional heating for all types of premises and open areas) and bimetallic – multi-layer thin foil of polyurethane with aluminum and copper alloys. It suitable for decorative flooring but does not suitable under the tiles. The main producing countries are the South Korea and the Netherlands. As a rule, the system of the electric floor heating is laid under marble, granite, basalt, porcelain tiles, under tiles and suitable for such living quarters as kitchens, bathrooms, corridors, balconies, loggias, etc. About the “DEVI” heating floors. 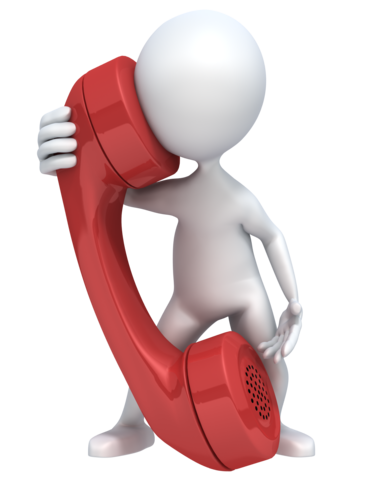 Our company cooperates with the company “DEVI” and guarantees the quality of their products on favorable terms for customers. DEVI is a Danish company in the area of development and production of cable systems, and it has been working and developing in this direction since 1942.Devi is a market leader. It has factories in Denmark, subsidiaries in Sweden, Norway, Germany and more than 29 offices around the world. Their goods are popular in 66 countries. Since 2000,Devi has been rapidly developing the concept of “intelligent heating”, and since 2003 it has been a part of the Danfoss concern. The company is constantly developing and modernizing the equipment for production. Automated line for the production of heating mats and PCBs for thermoregulators. The production and heating cable DEVIflex is also being improved. For example, the DEVIflex DTIP cable was replaced by a more flexible “T” series, and DEVIflex DTCE 20 was replaced by a more secure and heat-resistant DEVIsafe 20T series. The products have been certified and monitored according to the European standard IEC 60800: 2009. Since 2013 the company increased the guarantee for the quality of the underfloor heating DEVIwarrantyTM to 20 years. Also, DEVI offers a wide range from budget to the most intelligent models. The company has a service department in almost every region. It is always warm and comfortable with DEVI. It is a specialized and most reliable manufacturer who always thinks about your comfort.